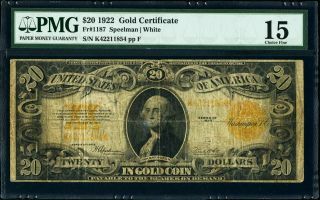 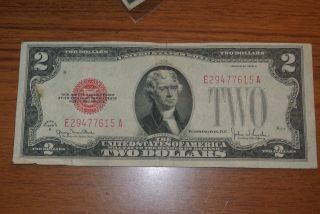 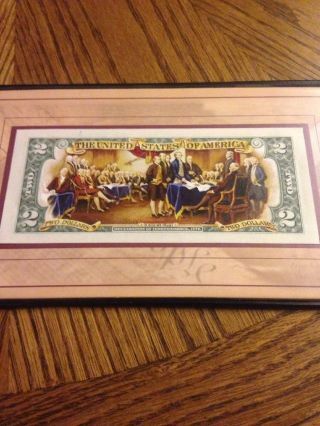 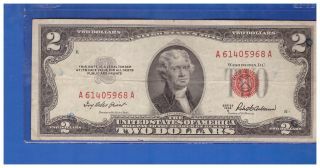 (1) $20. 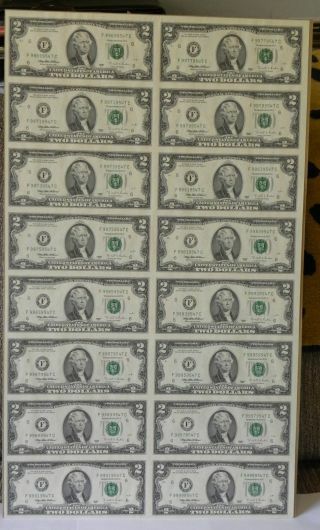 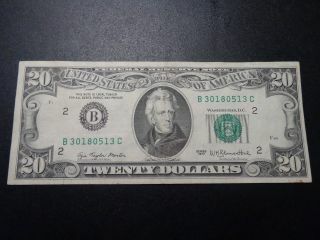 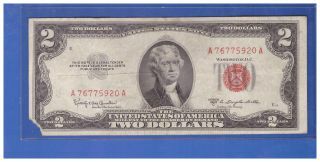 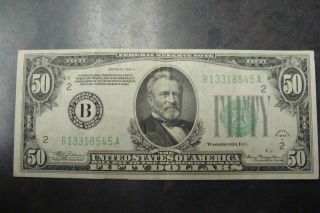 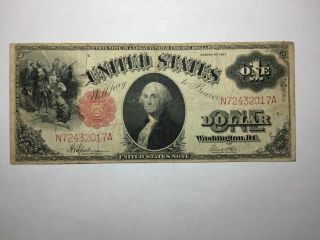 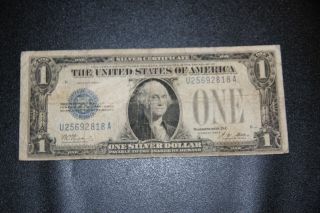 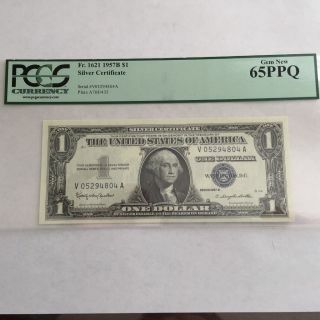 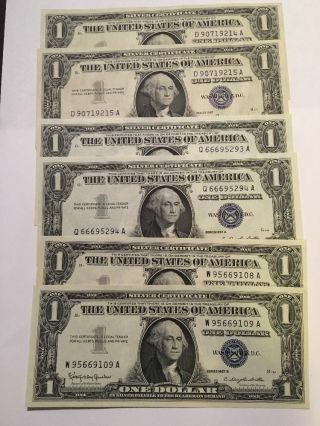 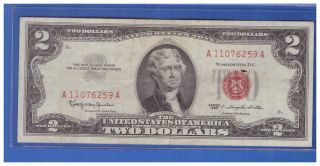 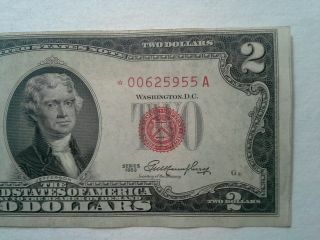 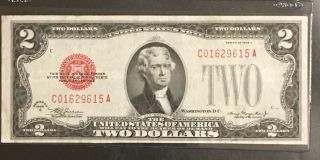 00 Series 1977 Federal Reserve Note Xf Circulated. 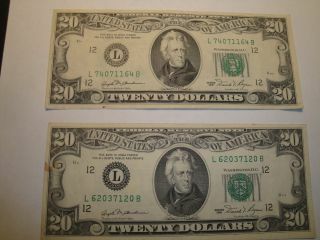 (1) $20. 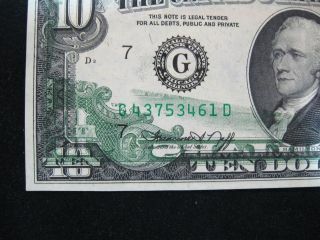 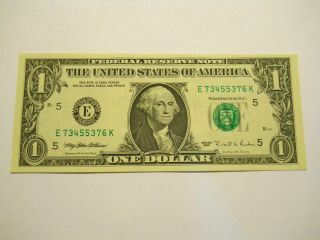 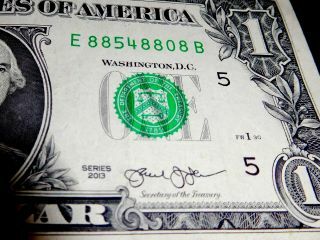 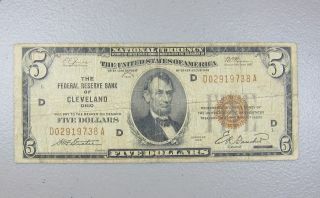 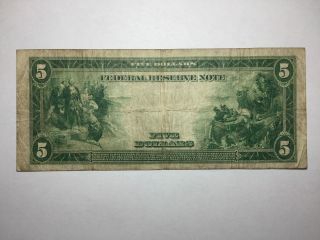 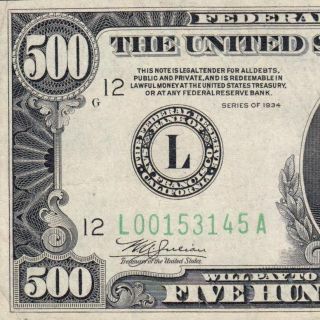 00 Series 1981 Federal Reserve Note Xf Circulated. 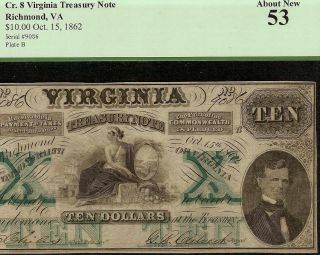 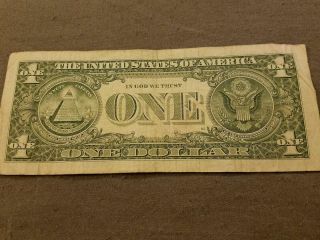 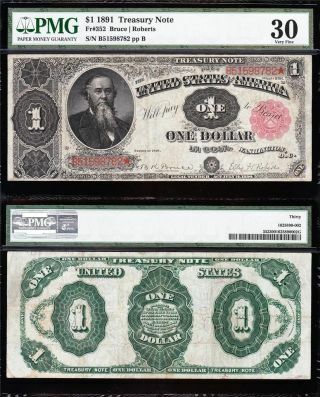 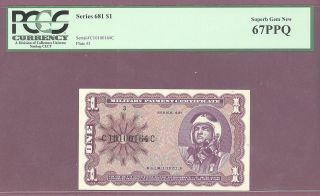 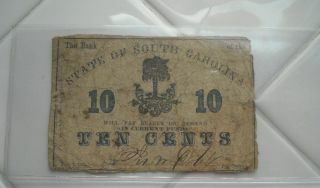 (1) $10. 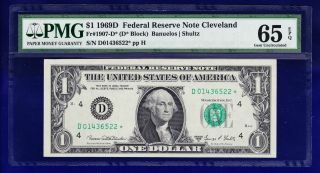 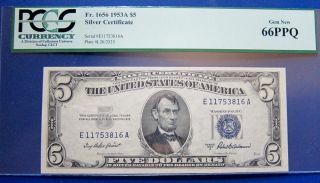 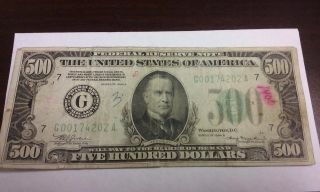 00 Series 1985 Federal Reserve Note Xf Circulated. 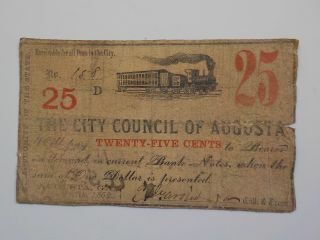 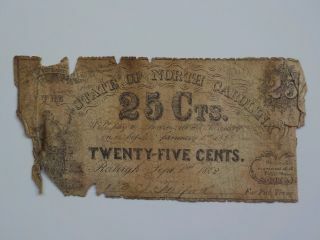 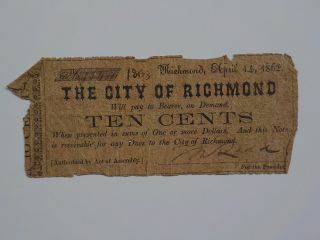 Rare 1862 Dated Confederate Bank Of Chattanooga $2. 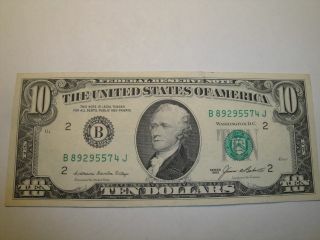 00 Note.